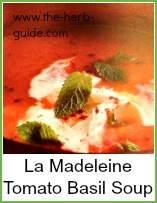 This creamy tomato basil soup recipe is very similar to the la madeliene soup. 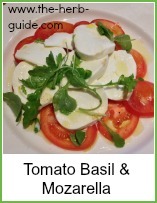 It's simple to make with just a few ingredients. 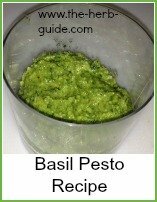 You could use dried basil (about 2 or 3 teaspoons would be enough) as a substitute. 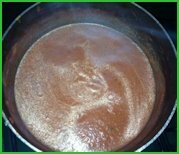 You will never open a can of soup again once you've tried this! 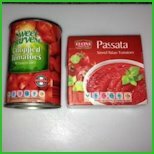 Take a can of chopped plum tomatoes and a box of passata. 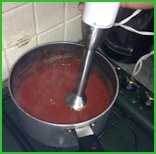 Take a stick blender and whizz the soup smooth. 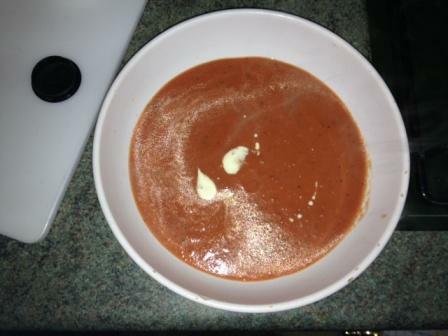 You then need cream, butter, basil and black pepper. How much you use depends on taste. 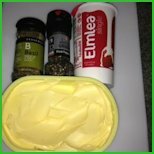 I add about 2 Tablespoons of butter and 2 of cream. Season with black pepper and dried basil. 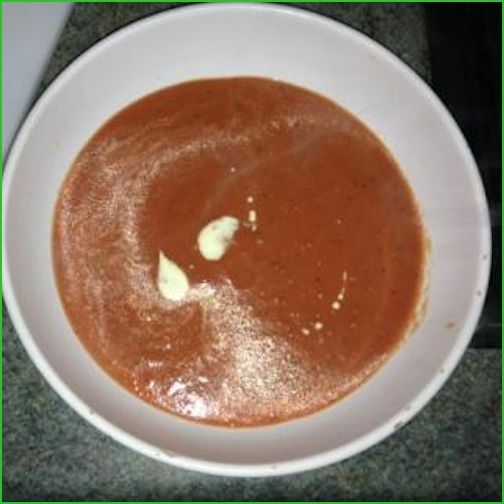 Stir it through, reheat and then serve into dishes. 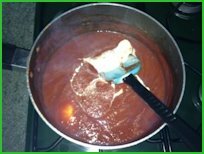 I like to add a dollop of cream on top as well. 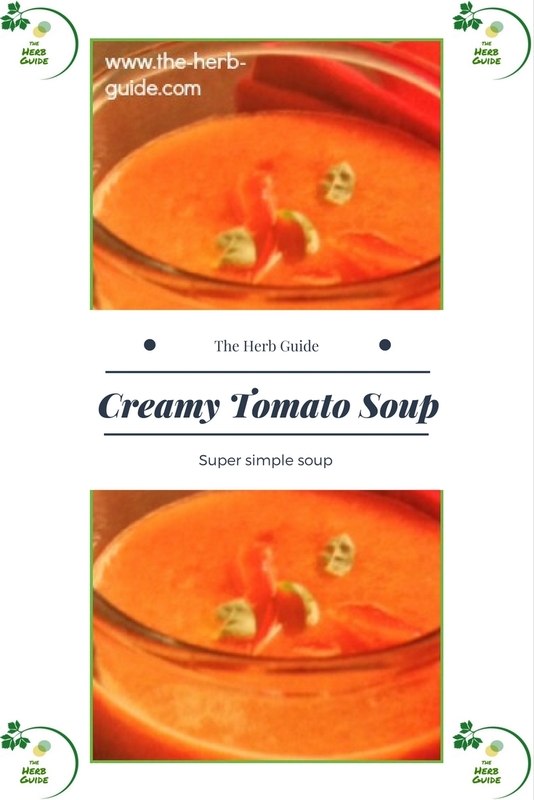 Super simple creamy tomato soup just like La Madeleine. 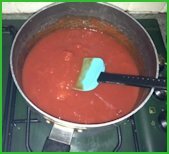 Easy with step by step photos to help you.